Ask Geri: Will Cancelling Your Credit Card Affect Your Credit Score? 28Aug2016 Update: It looks like soon we will have our own credit scores accessible to us and the public. Check this new article on Text Message from Banks About CIC. Will cancelling your credit cards affect your credit score? Generally, from these cancellation reasons, only the cancellation due to delinquency and obtained via fraudulent documents are deemed as adverse (negative) by card issuers. The rest, again in general, are not taken against the customer, as such should not affect one’s credit score. 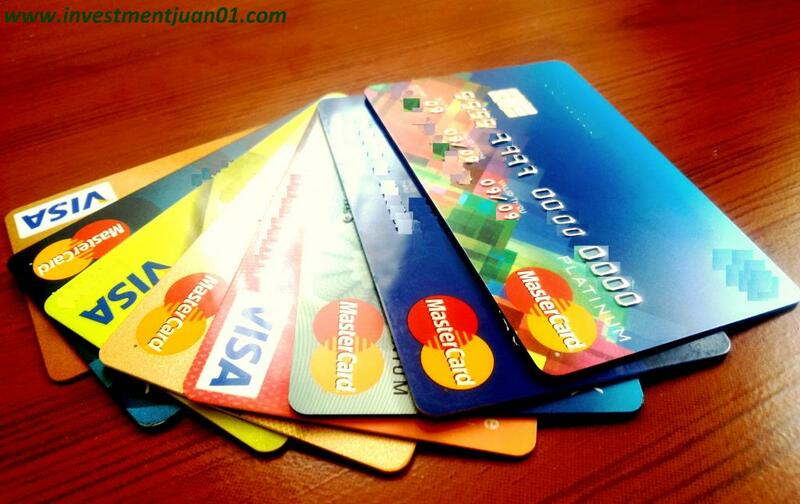 Specifically, customer-cancelled cards do not necessarily affect one’s credit score or credit standing. As additional background, scoring would generally mean a grade assigned to each person based on how good or bad s/he handles the credit lines given to him/her up to present which is then used to predict how well the credit lines will be repaid in the future. This scoring may be internal to the lender (application or behavior or collection scoring) or such scoring may also be a compilation of all credit behaviors from various lenders shared in one database (credit bureau score). In the country, we do not have yet a credit score visible to the cardholders and the public. Nonetheless, issuing banks have their own credit parameters, and they have a negative (delinquent cards) and positive (cards of good standing) data sharing wherein past (cancelled / closed) and present cards (active cards and its handling) of member banks may be seen. As such, there is a big chance that card companies will know whether you, as an applicant, have a cancelled credit card, with them, or with other issuers. If the cancellation is due to an adverse reason, then yes, chances are it will negatively affect their decisioning of your application. If purely customer cancelled cards (and no adverse cancellations), in general, should not be. I say in general based on my 6-year experience in retail lending. Nonetheless, issuing banks are free to create their own acceptance criteria and policies so there could have been more recent changes, and weird extreme scenarios — customer cancelled cards but are fairly recent or very frequent. For example, you just cancelled and closed your card with issuer A. Then a week after, you are once again applying for a new card with issuer A because their new offer has no annual fees for life. Then such scenario may affect their credit decisioning. Another example, if a client has 10 customer cancelled cards with just one issuing bank, or say 20 cancelled cards from 7 cards issuers, then that may not necessarily be a good sign since the customer may be “perennially cancelling” his/her cards. Issuing cards involves risks and costs, as such cards issuers would like to target customers who are deemed of acceptable risk, profitability and to some extent loyalty. Best way to go is do not collect lots and lots of credit cards you do not need (more is not always better), use your cards properly, and cancel those that you no longer need.